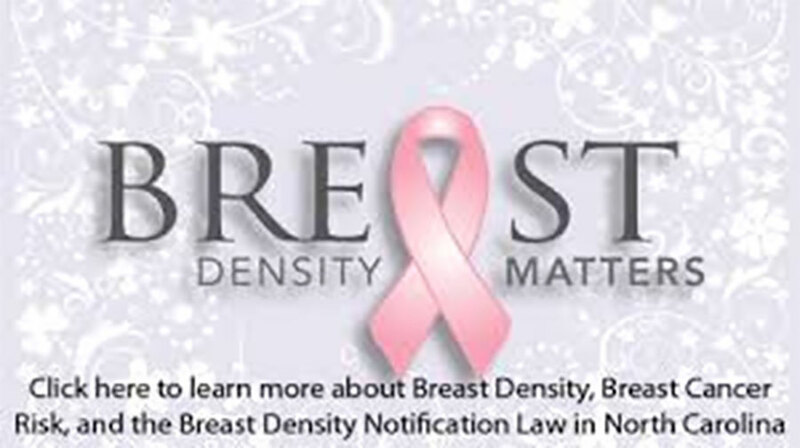 Do you want to learn how to catch breast cancer up to 2 years early? Then today’s the day you have been waiting for! 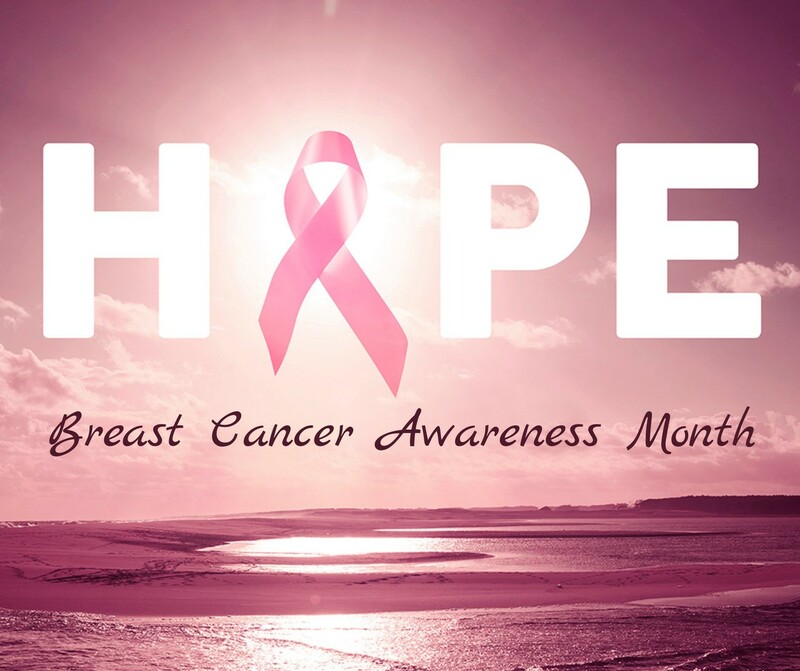 It’s October and it is also Breast Cancer Awareness Month! After refining everything Pinku and I have learned about monitoring breast health for signs of cancer, it’s finally available for you. I know you’re serious that you want to avoid a missed diagnosis for breast cancer due to mammography, or you know someone who you love that you would want to share this with, otherwise you wouldn’t have connected with me. Often, mammography misses a diagnosis of breast cancer, sometimes too late. For the next 26 days, you can start using the Agkura™ Personal Score Kit for 25% savings during our Indiegogo Campaign launch. Again, this offer will be expiring soon, so it’s important that you act fast! It used to be that getting an annual mammogram for a woman over 40 was a simple way for her to be pro-active in monitoring her own breast health and to “catch” breast cancer in its early stages. However, doctors and scientists know now that this rite of passage is significantly more complicated than a yearly uncomfortable, and perhaps painful, xray. 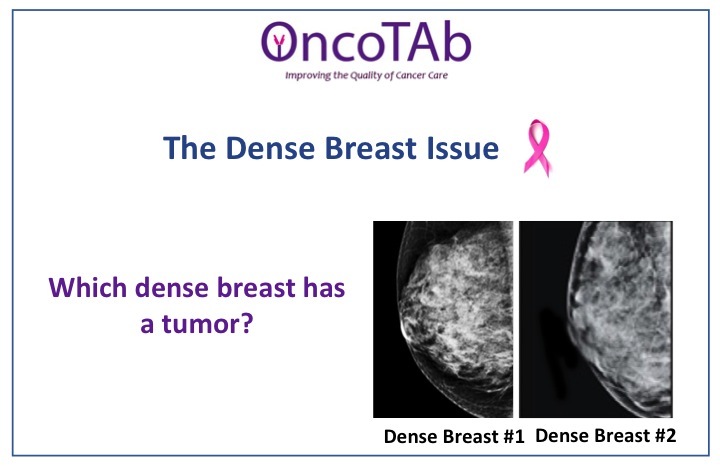 Some 45% of all women have naturally occurring dense breast tissue, and research has shown that this tissue can mask up to 50% of all breast cancers.